After growing up in Atlanta and graduating from Davidson College, Dr. Harbin earned her masters and doctorate degrees in Medical Clinical Psychology from the University of Alabama at Birmingham. She completed an internship and post-doctoral fellowship in Pediatric Psychology at the University of Louisville Health Sciences Center. Her training combined experience in the provision of traditional psychological services and as a member of a multidisciplinary, hospital-based medical team. 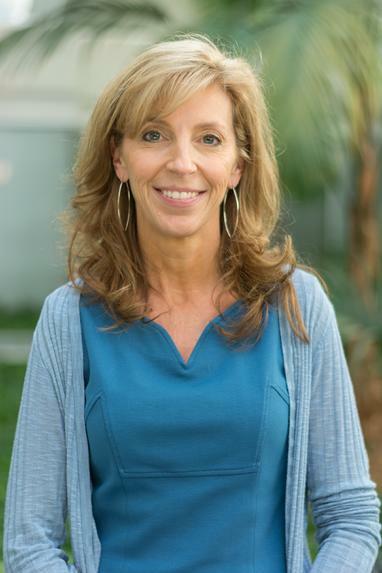 Since Dr. Harbin moved to South Carolina in 2000, she has practiced in children's hospitals, medical specialty clinics, private pediatric practices, and an independent school. She works with children, adolescents, adults, and families as they face challenges which include traumatic injuries, chronic illness, grief and loss, a broad range of psychiatric diagnoses, attention problems, and learning differences. Dr. Harbin works extensively with schools and medical teams in order to ensure careful collaboration among all of the professionals helping a family. Dr. Harbin provides in-depth clinical evaluations, psychological testing for diagnostic clarification and treatment planning, and both short-term and long-term therapy for individuals and families. She also consults with both and public and private schools in the development of return-to-learn policies and procedures to support students with concussions. While at Hammond School, Dr. Harbin worked alongside classroom teachers and administrators while she coordinated academic support services for students with medical diagnoses, physical disabilities, and learning differences. She also became passionate about guiding students with concussions and their families through the process of coping with a complex, prolonged recovery and a gradual return to the classroom. She completed additional training to become a Certified Brain Injury Specialist in order to enhance her work with children with brain injuries and local physicians. Dr. Harbin serves on the Board of Directors of the Brain Injury Association of South Carolina (BIASC) and on the Data and Information Committee of the South Carolina Brain Injury Leadership Council. She is currently leading a task force for the BIASC to bring return-to-learn resources to the state of South Carolina and presents at local and national conferences on the psychological and neuropsychological sequelae of brain injury and concussion.